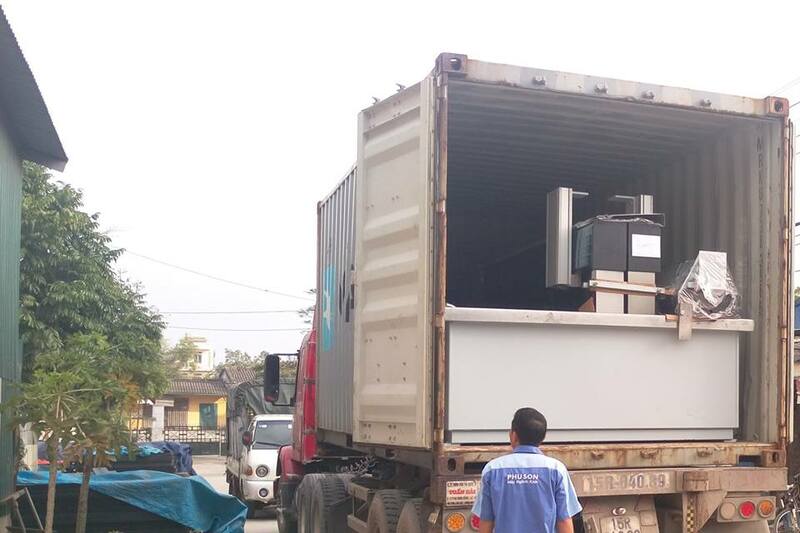 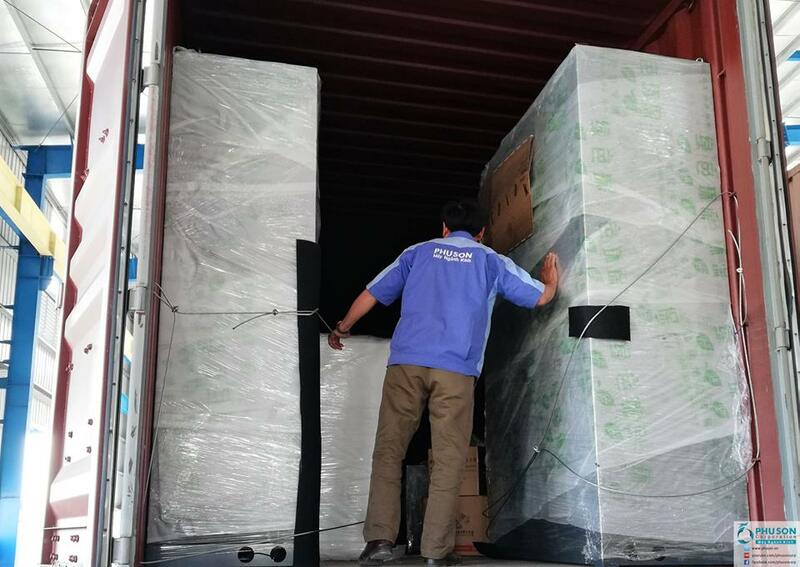 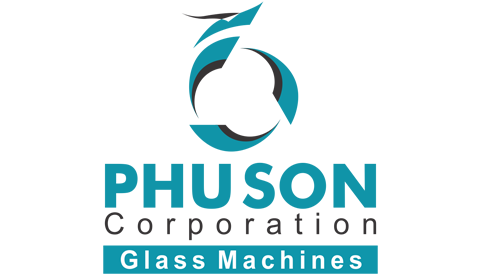 PHU SON Corporation HN actively implemented the relocation of industrial production lines of safety glazing and CNC cutting machines to new factories for close customers in "Kingdom Glass". 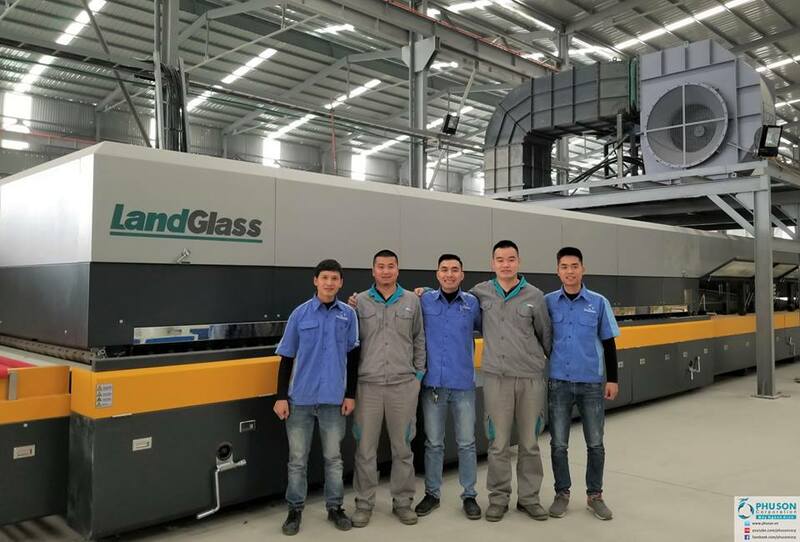 Image of installing CNC machines cut water glass with YF WATER JET at the art glass factory CHUNG GLASS. 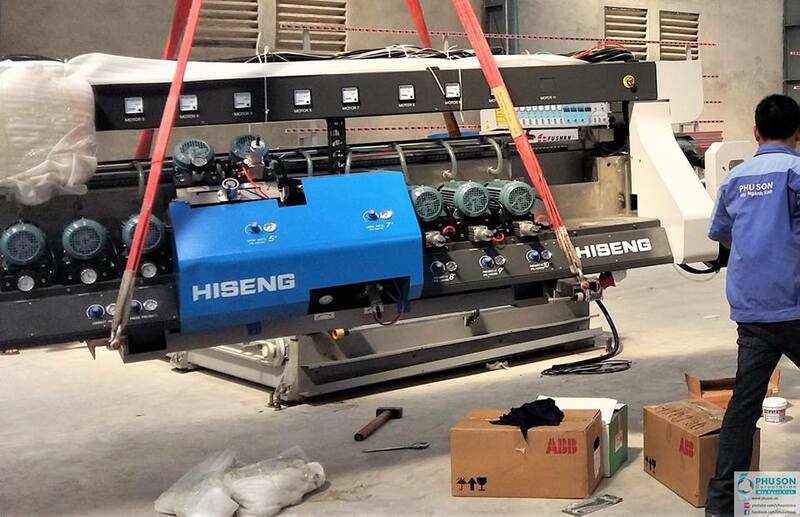 Hiseng automatic glass four side polished edging line at NAM CHAU GLASS. 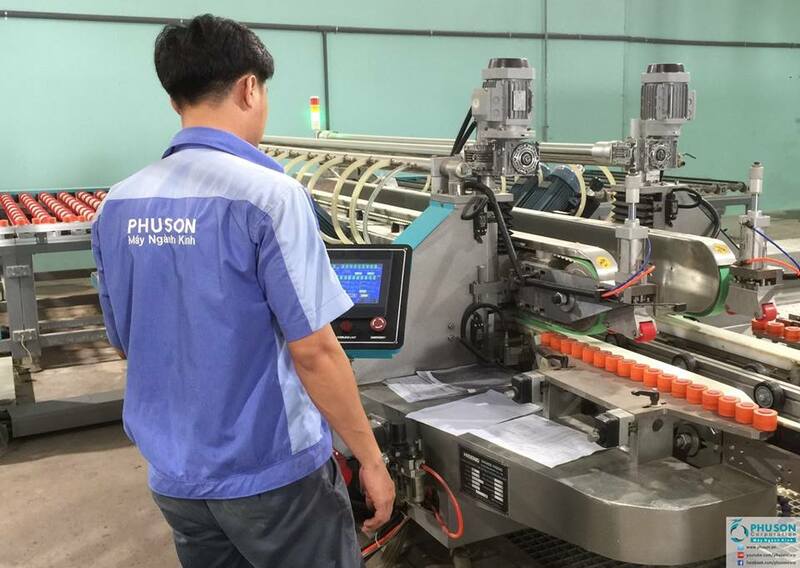 PHU SON Corporation HCM delivered and installed Hiseng automatic glass four side polished edging line at NAM CHAU GLASS. 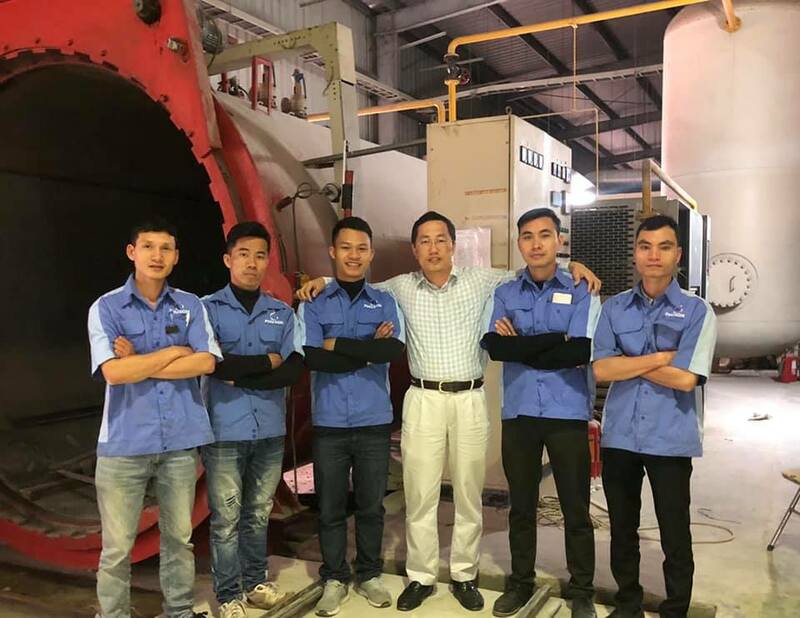 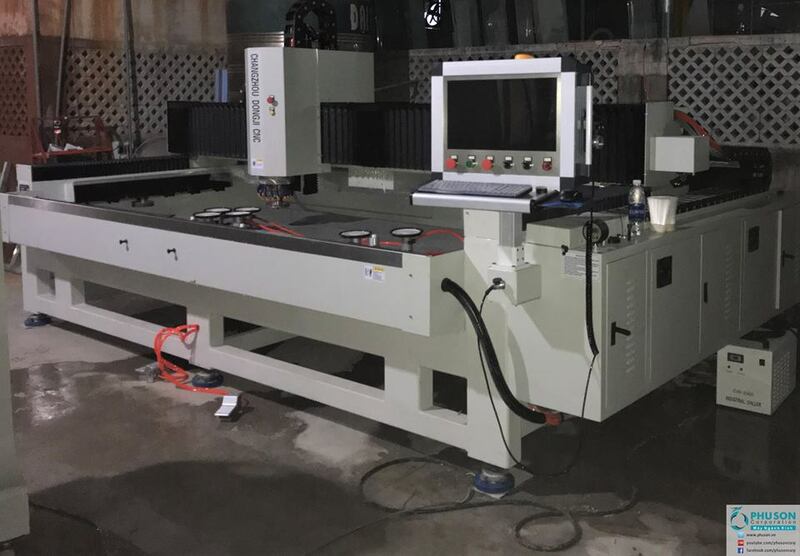 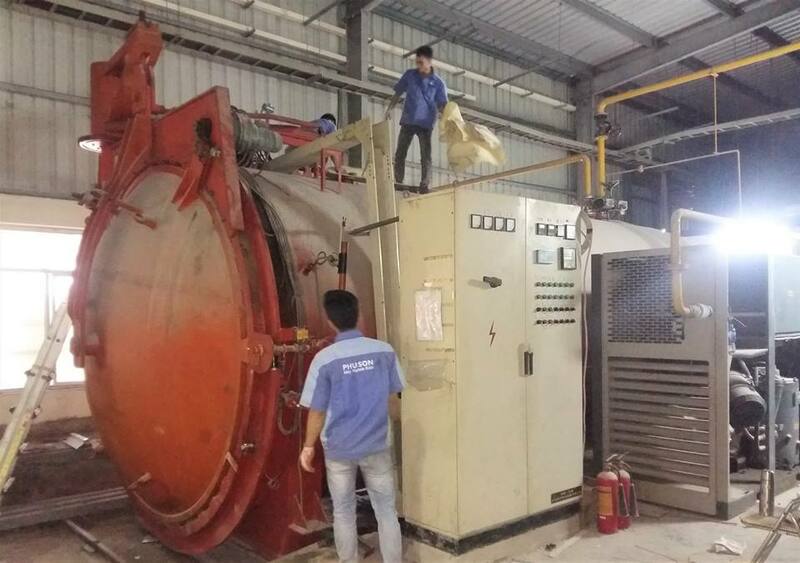 PHU SON Corporation HCM delivered CNC Drilling Machine - Cutting-Grinding glass inside and outside edge of panels DONGJI at DAI DAI DUONG GLASS factory. 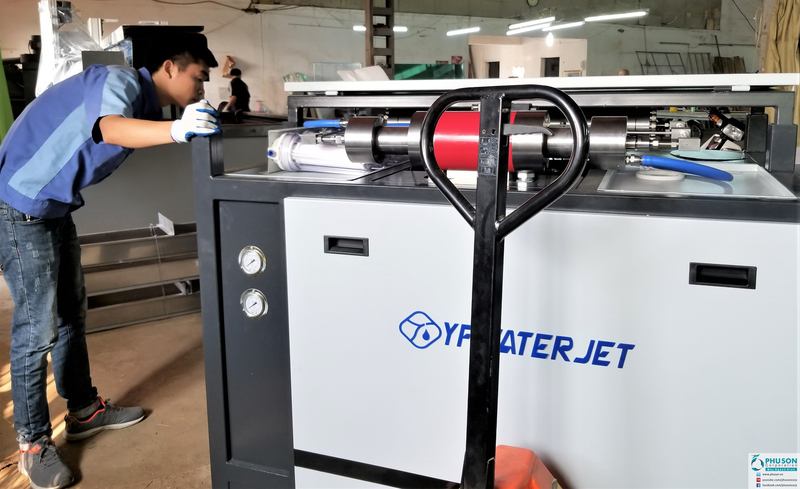 CNC machines cut water glass with YF WATER JET came to THINH PHAT WINDOW factory. 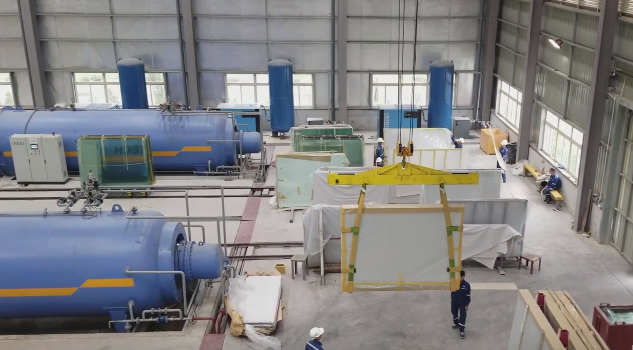 Relocate industrial production lines of safety glass and auxiliary equipment (manufactured in 2006) to a new factory.